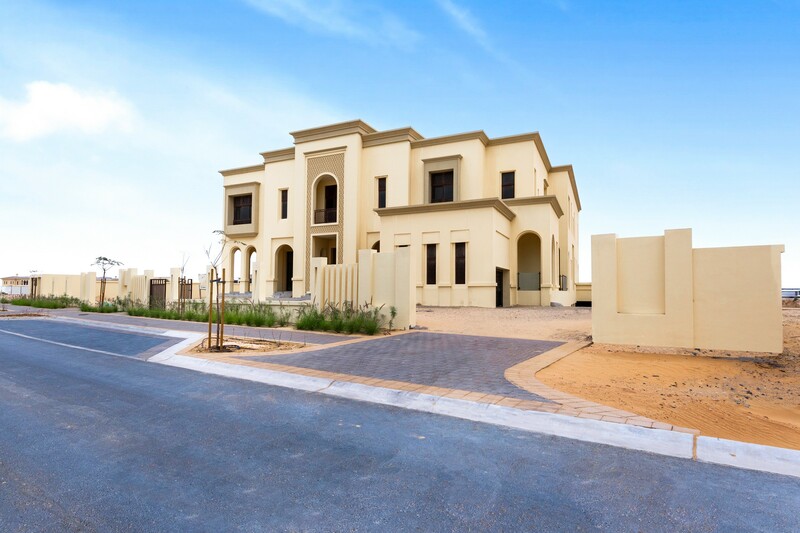 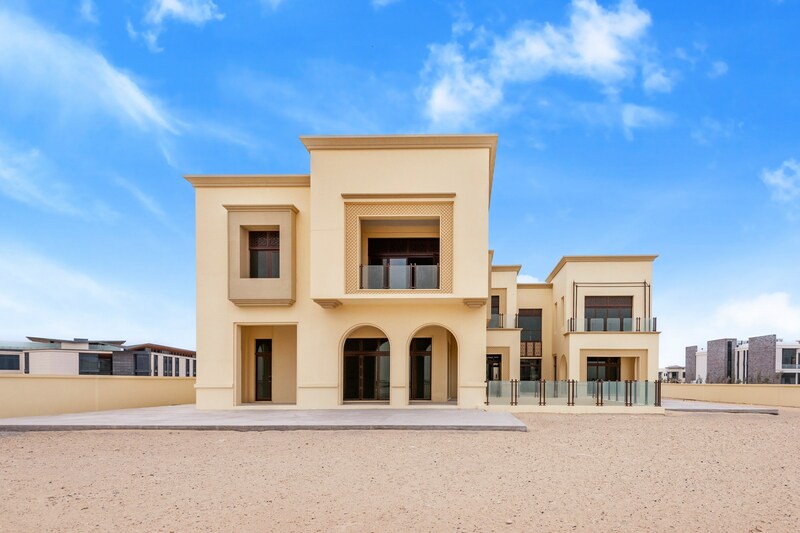 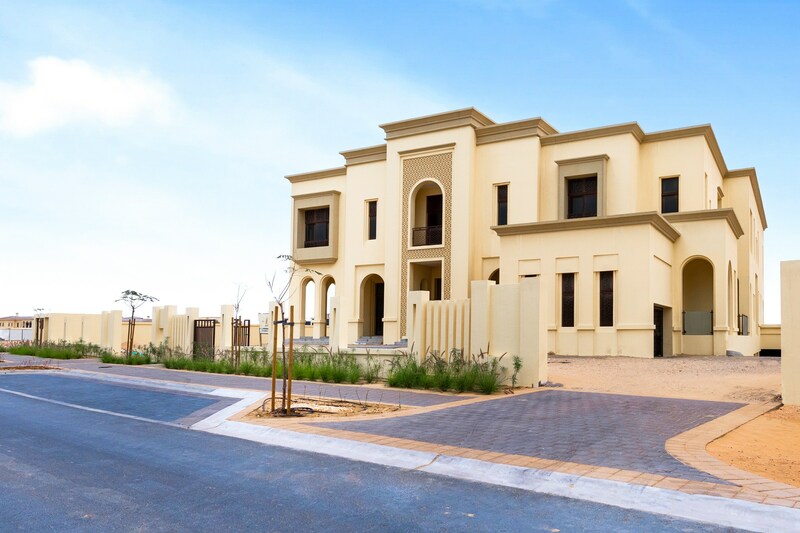 Gulf Sotheby’s International Realty is pleased to offer you this This villa is part of the Hills Grove enclave, directly overlooking the championship 18-hole golf course and located in close proximity to many of Dubai’s most popular urban hotspots. 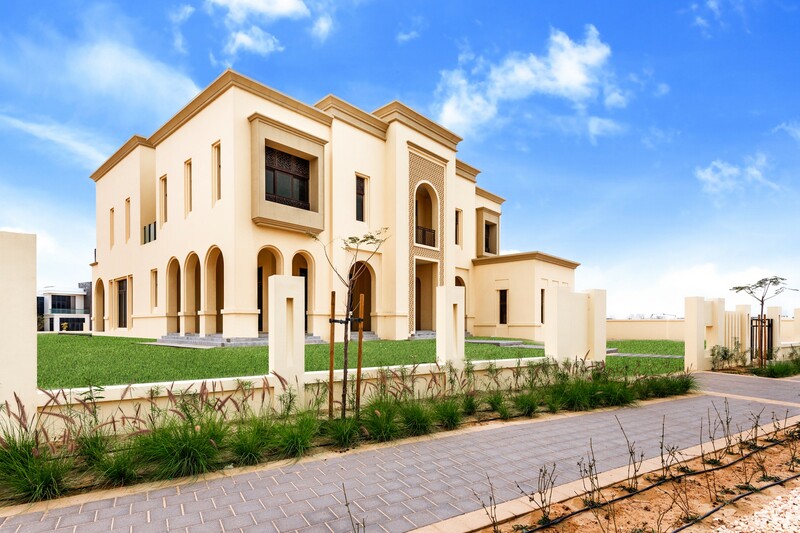 This mansion property is designed to be six-bedroom plus guest suite with options to amend the number of bedrooms should that be desired. 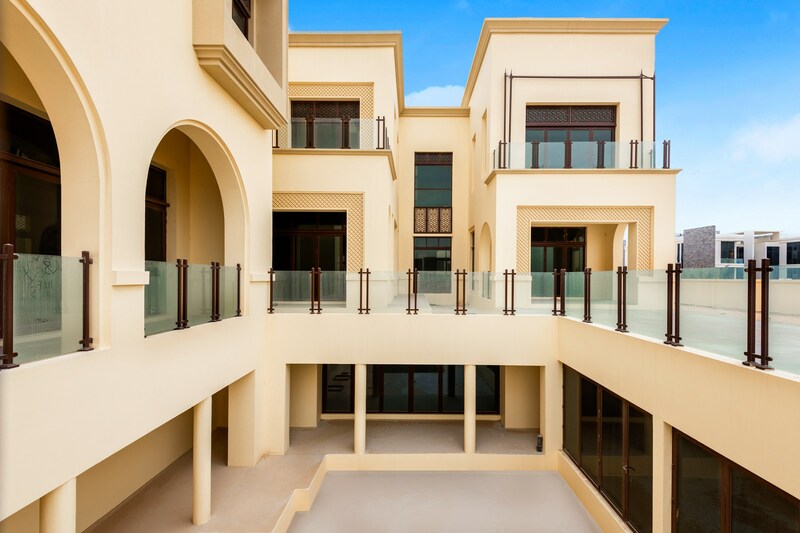 The villa consists of G+1+basement and spans a full 26,204 sq ft of the built-up area making it a fantastic opportunity to design and outfit a home that is uniquely yours. 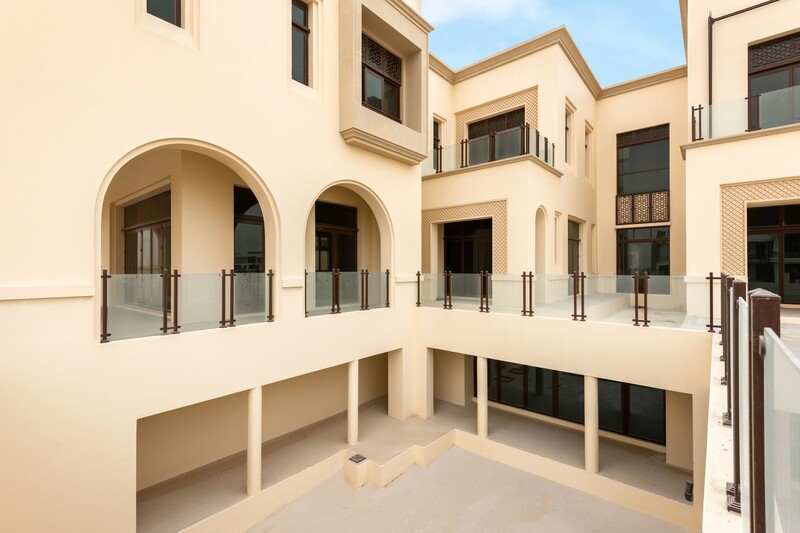 All of the external construction work has been done, and it is completely ready for internal fit out and furnishing.